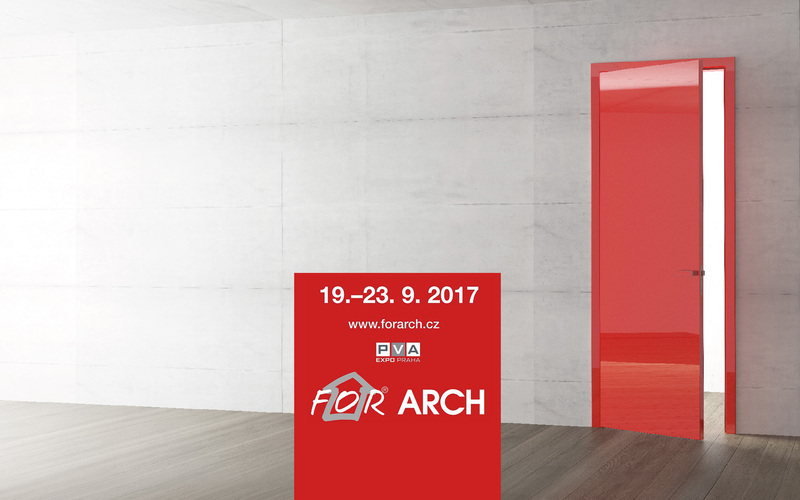 Come to see us on the FOR ARCH 2017. You will see plenty of innovations. 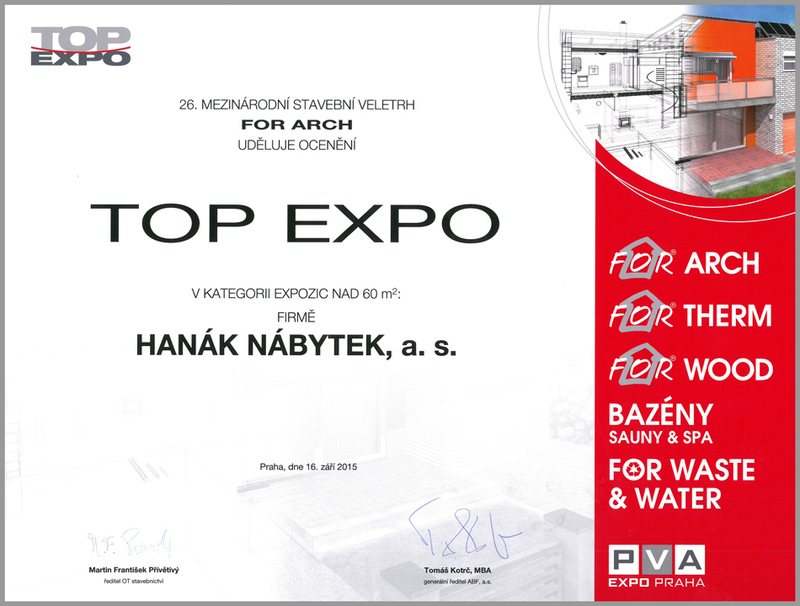 We are going to participate at one of the most prestigious trade fairs in the Czech Republic. 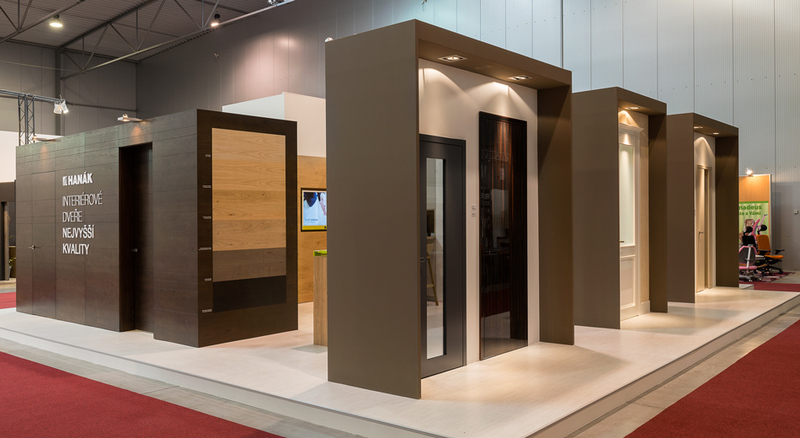 The International Building Trade Fair FOR ARCH attracts many visitors every year. Last year there was a turnout of over 70,000 visitors. 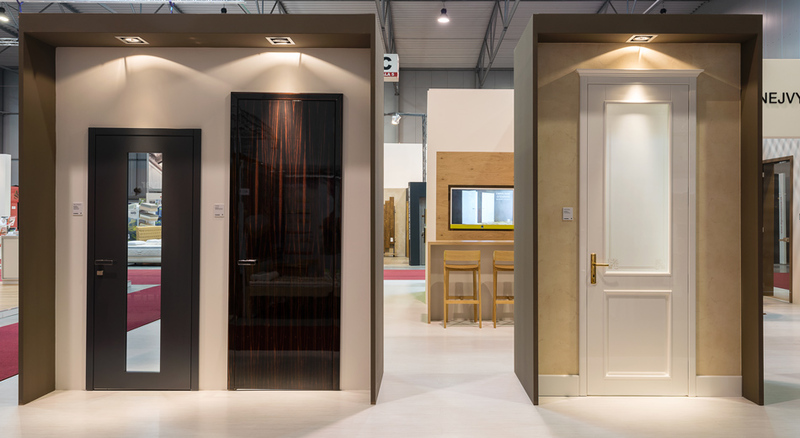 You can find us during 19-23 September 2017 in hall 2, at exposition 2B07. We are going to introduce the best from our INTERIOR CONCEPT. On the surface area of 110 m2 you will be able to see kitchen furniture, living room set, wardrobes and of course, our interior doors. All makes a perfect whole harmonized in one design and quality. This is a great proof of the advantages that our complete equipment brings you. 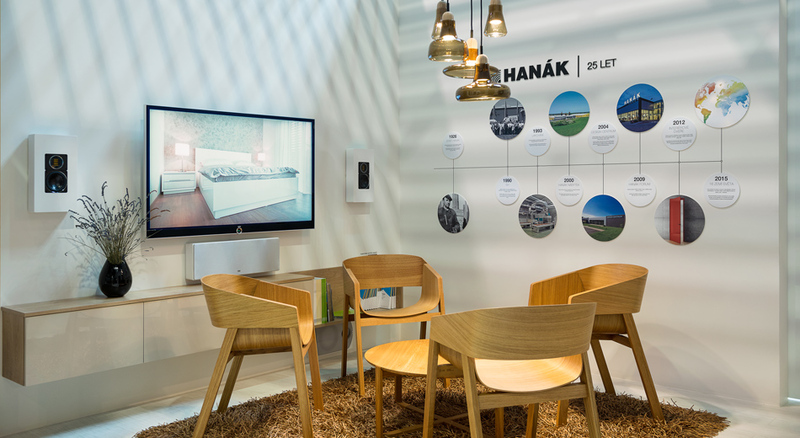 We are going to surprise by a range of novelties – the new collection of tables, chairs as well as exclusive collection of HANÁK living room suites. 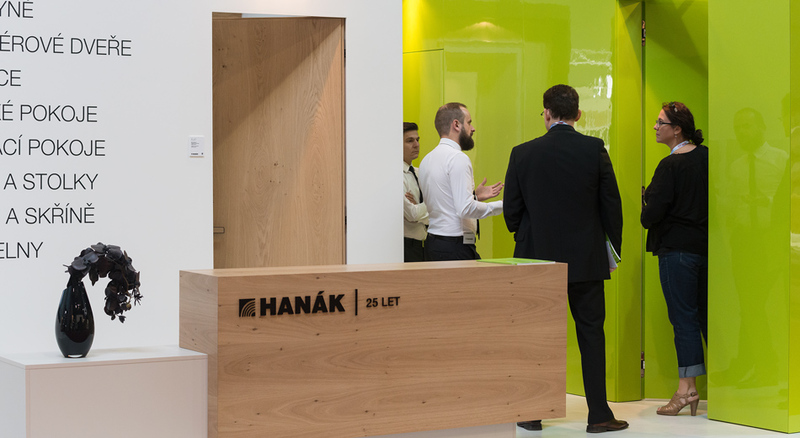 The visitors will have an opportunity to have a look at our innovation, which is the furniture finished with the NANO varnish. 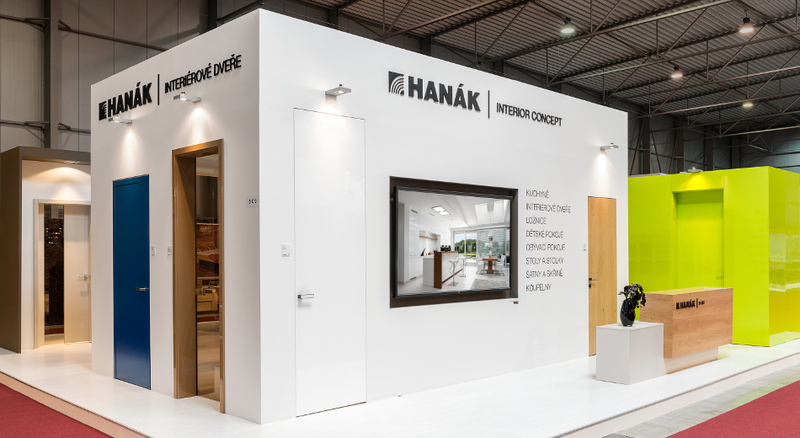 We always do our best to make our exposition look attractive for our customers so that they can receive necessary information and impressions. You can go through the photos from the last FOR ARCH where we took part in. Find some more time and come to see us. Right now we are looking forward to seeing you. 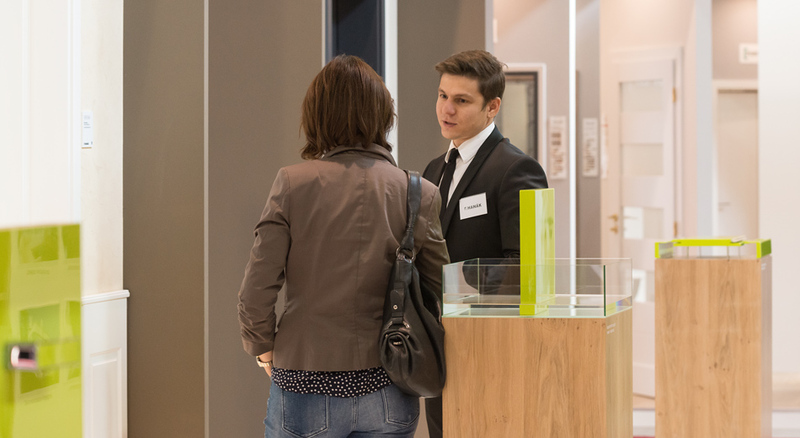 You you find more information about the trade fair itself on the website of the trade fair.